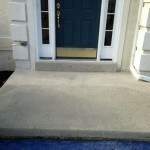 If you have an existing concrete surface that could use a little updating, a stampable overlay may be a good option for you. 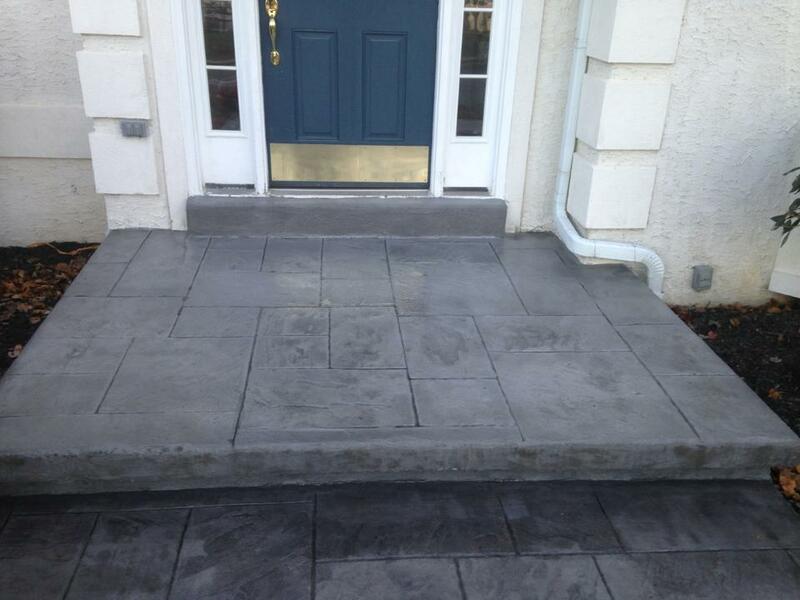 A stampable overlay is a polymer mix that bonds to existing concrete and replicates the look of stamped concrete. 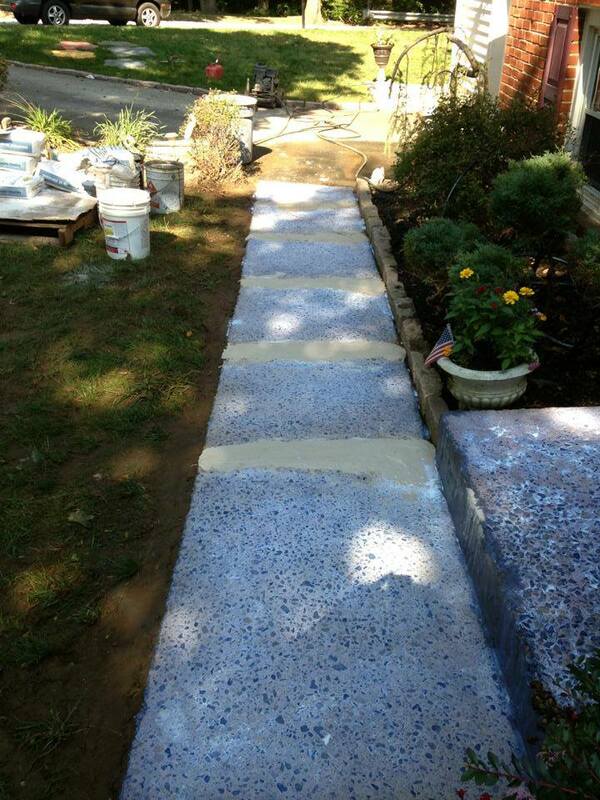 Plus, the surface can be acid stained to add color. 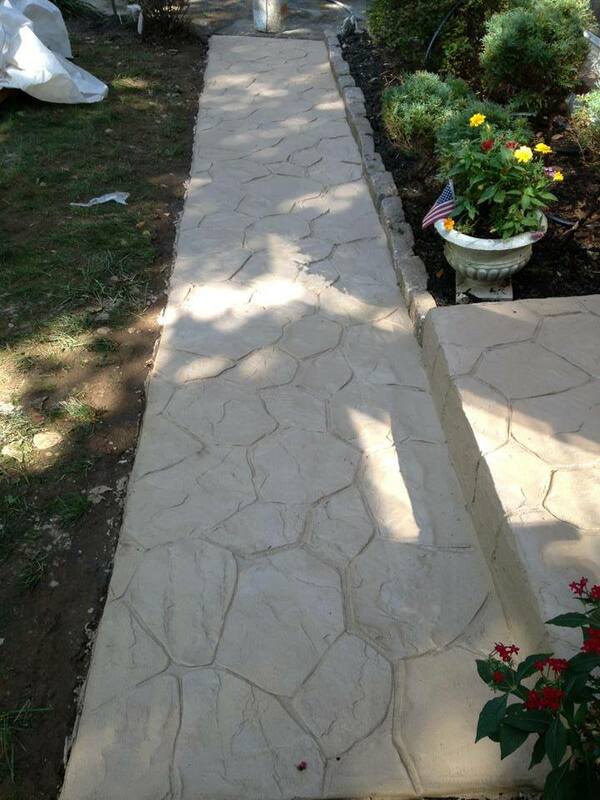 A decorative concrete overlay completely updates an existing, worn concrete surface. 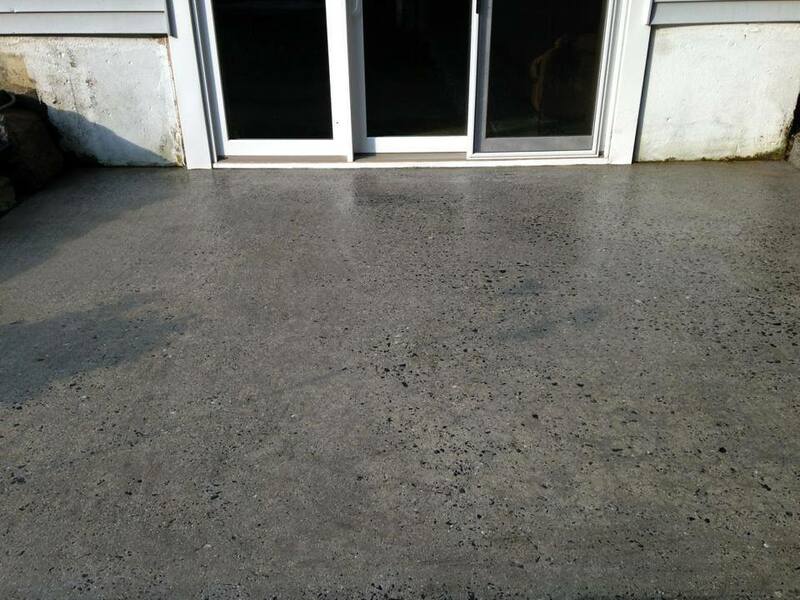 If your concrete surface is in good shape, but just needs a more modern appearance, then adding a stampable concrete overlay is an affordable option. 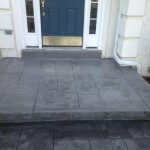 Stampable overlays can be added to outdoor patios, front door walkways, interior surfaces, and more. 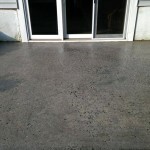 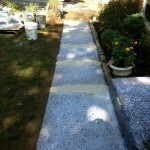 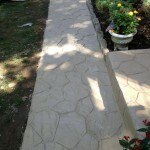 Just take a look at some of our previous concrete overlay jobs. 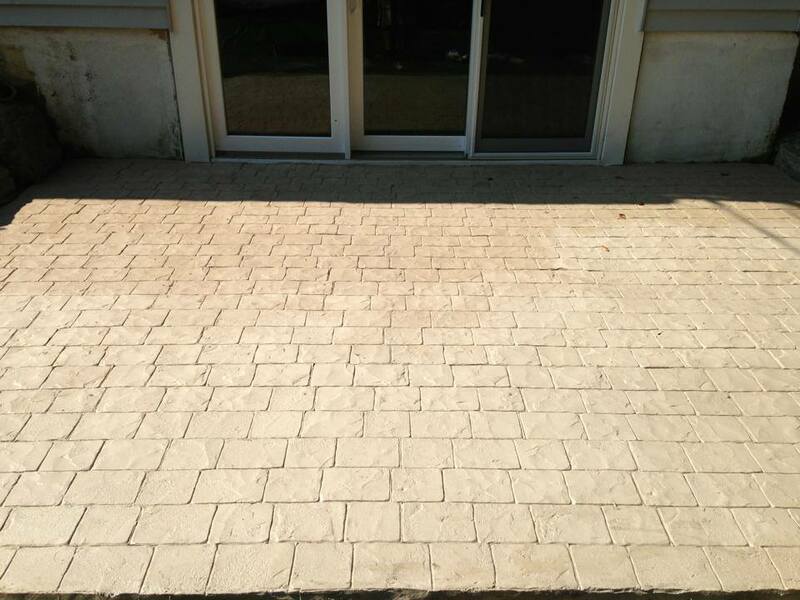 The transformation is amazing! 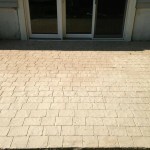 Interested in DiFelice’s stampable overlay services? 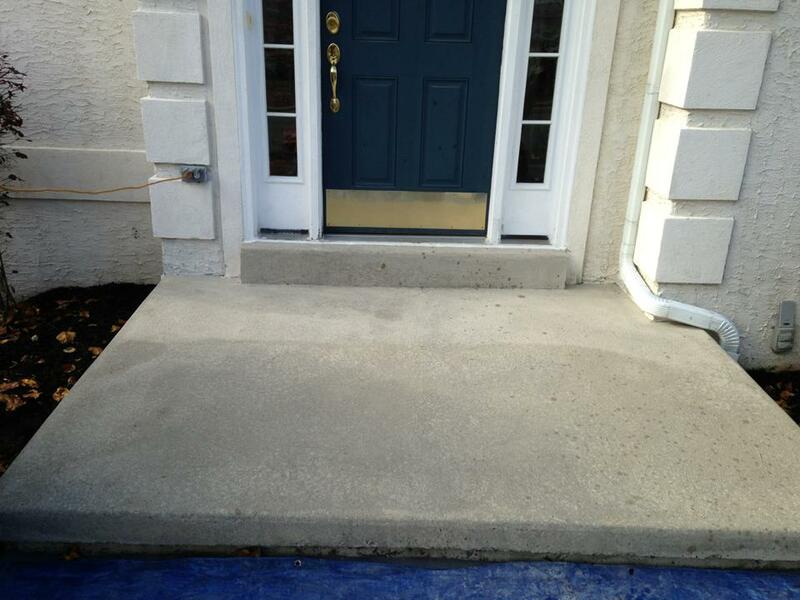 Call 610-505-2065 or fill out our contact form to set up a consultation.